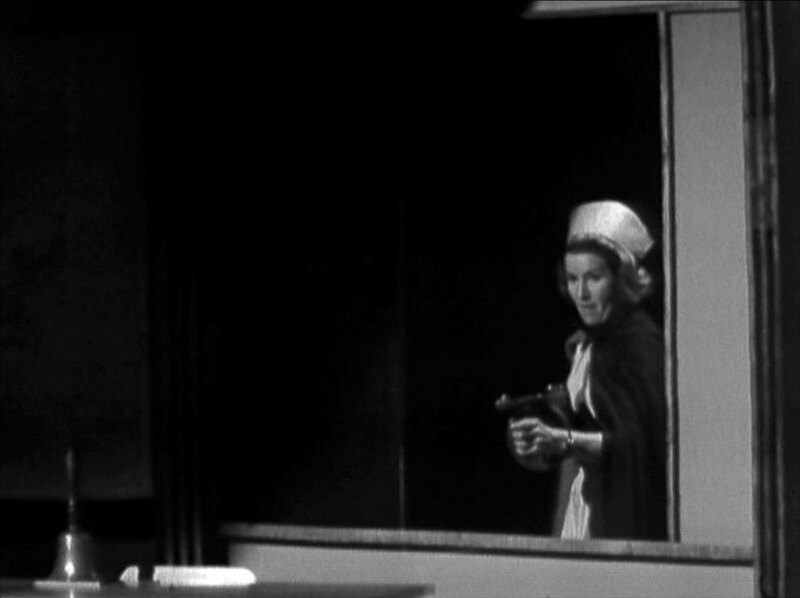 At the airport, Steed and Cathy search the bags of Reverend Harbuttle, who's been arrested. 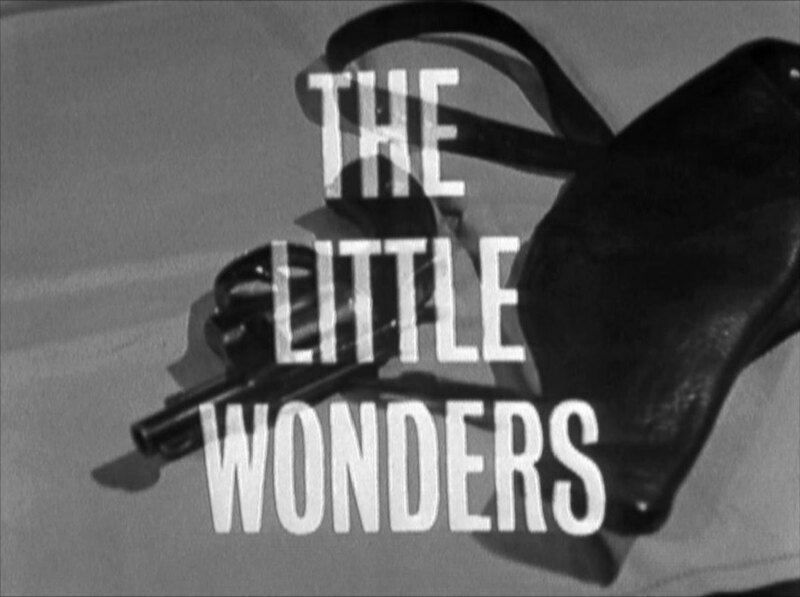 They find bullets, a pistol, and a doll in his luggage; Steed asks Cathy to take care of the doll while he infiltrates the 'convocation' of Bibliotech - a Commonwealth of organised crime - the vicar was to attend. 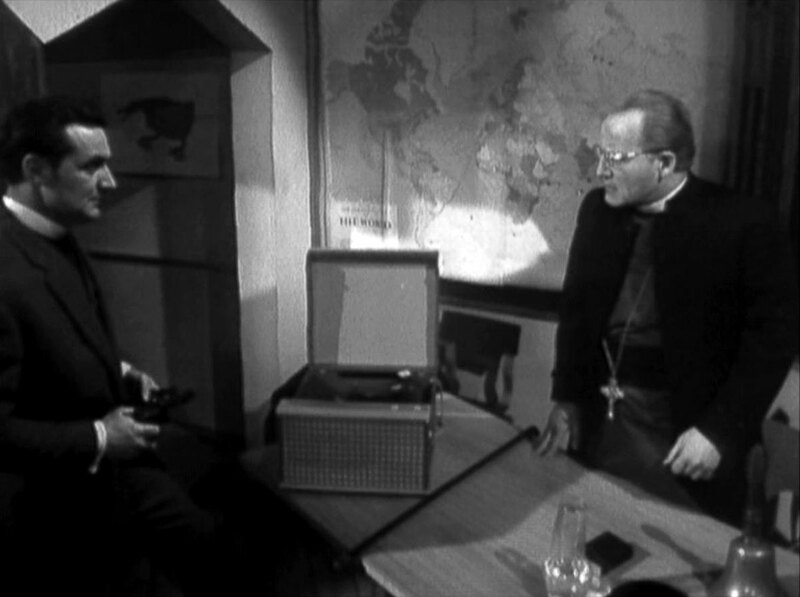 Steed has a checkup from Beardmore and the doctor reveals that Winnipeg could be dead within the week. Cathy takes the doll to be restrung at a Doll's Hospital run by Gerda (Rosemarie Dunham) and Hasek (Frank Maher) - they assure Cathy they'll take good care of the doll, but as soon as she leaves Hasek smashes the head with a hammer. Over at St. Timothy's Public School, Johnson pays the porter (Alex Macdonald) off to take a short holiday. 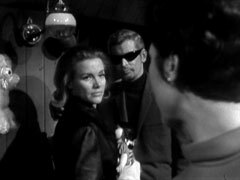 Cathy comes home to find Hasek in her flat, but he escapes - then Gerda rings, saying the doll is ready, but will cost £20,000! 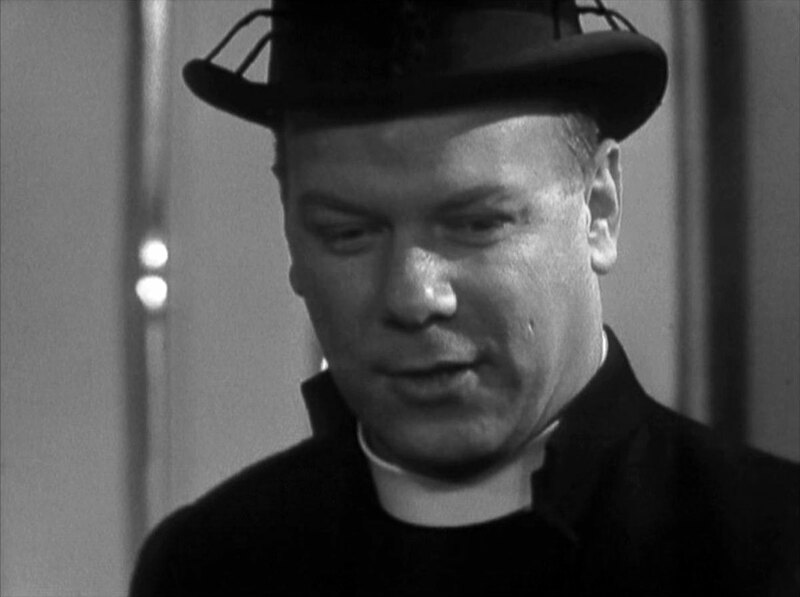 At the school, the delegates arrive and the collection - of firearms, not donations - has just concluded when Steed arrives, announcing himself as the Vicar of M'boti, having taken over from Harbuttle. He meets the other 'clergymen' - Harry (Harry Landis), Big Sid (John Cowley), Fingers (Kenneth J Warren), The Coalman (Mark Heath), Ricky (Rick Jones) and Mal (Christopher Robbie). Winnipeg announces he will step down, the others will choose his successor - by consensus, or by gunfire. Steed survives and is treated by Beardmore, who's in cahoots with Johnson in double-crossing Bibliotech with the microfilm smuggling. Winnipeg tells him to track Johnson down, as well as Fingers, who also escaped. 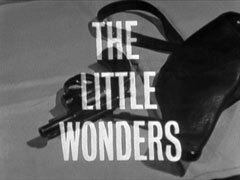 He takes the doll back to the shop, saying he accidentally stepped on the head - the villains retrieve the microfilm after he leaves - and find his shopping list on it! Fingers offers to split the entire organisation with Steed if he helps rub out Winnipeg. Cathy's found that Beardmore's patients are the security leak, and suspects Fingers of being involved. She revisits the shop and confirms all by grilling Hasek and Gerda - Harbuttle was to take over, assisted by Johnson & Fingers; she tries to leave but Fingers holds her at gunpoint. He takes her to the school where he tries to gun down Winnipeg, and a frantic shoot-out breaks out. The Avengers take the survivors into custody, preferring the 'quiet life' to a life of riches.